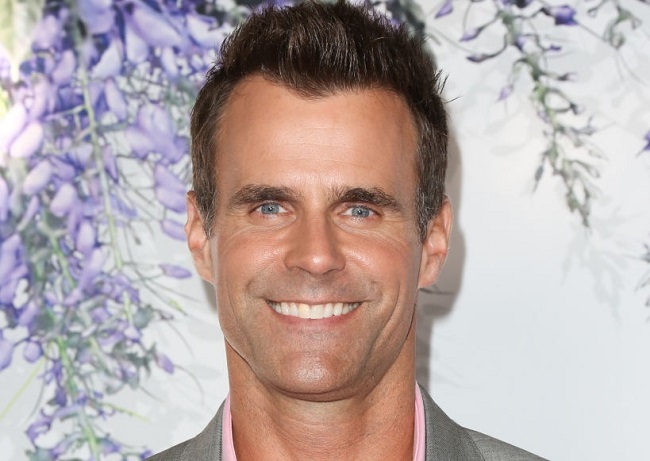 All My Children star Cameron Mathison is joining Debbie Matenopoulos as the new co-host for Hallmark Channel's Home & Family. Home & Family, currently in its sixth season, is a three-time Daytime Emmy-nominated lifestyle series with new, original episodes Monday through Friday (10 a.m. ET/PT) on Hallmark Channel. Home & Family returns for a seventh season this September with all-new DIY events celebrating Fall Harvest and Hallmark's most wonderful time of the year, Countdown to Christmas. "Cameron Mathison, always a fan-favorite in Hallmark Original movies, brings his enthusiasm, zest and spirit to the liveliest how-to show in all of Daytime television," said Michelle Vicary, Executive Vice President, Programming and Network Publicity, Crown Media Family Networks. "TV viewers have come to know Cameron on All My Children and as a correspondent on Entertainment Tonight, and we cannot wait to welcome him to our Home & Family family when season seven begins." 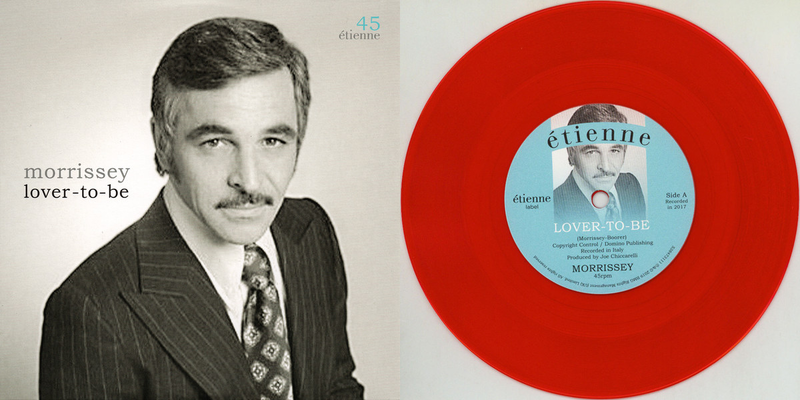 Mathison is a Daytime Emmy-nominated actor for his portrayal of Ryan Lavery in All My Children and has previously served as correspondent for Entertainment Tonight, Good Morning America and Extra, and co-hosted the 35th Annual Daytime Emmy Awards. Mathison has appeared on screen in both film and television and is no stranger to Crown Media Family Networks. He has starred in multiple Hallmark Channel and Hallmark Movies & Mysteries originals, including, A Summer to Remember, At Home in Mitford, The Christmas Ornament and the Murder, She Baked franchise.